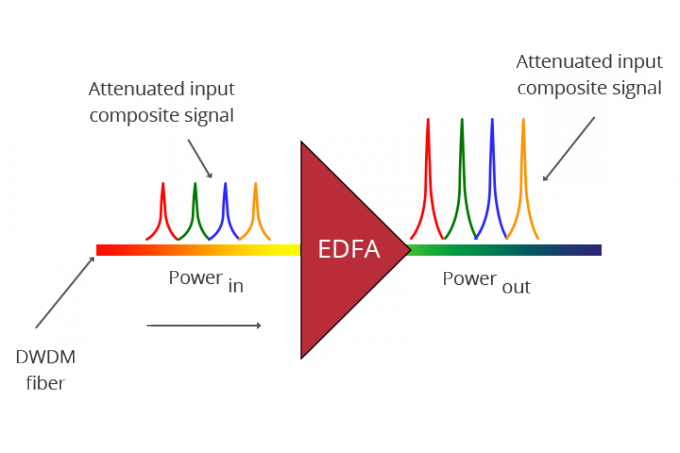 EDFA is a high performance optical product . High dependability, low noise, especially double pump design makes a better noise figure. 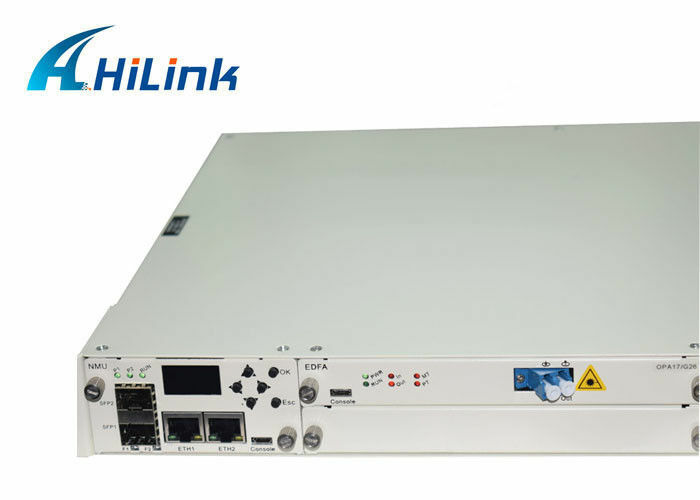 And with high performance to price ratio, it is suitable for using in large and middle-size network. - Double pump structure (980nm,1480nm). - Microprocessor automatic control circuit. - high performance Erbium-Doped fiber. - Low noise, high power and excellent reliability. - Output optical power 14 ~ 24 dBm. 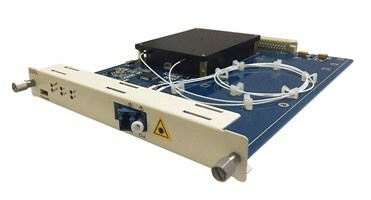 The c-band 1550nm edfa 23dBm is multi-channel EDFA of high flattening and high stable output. The kernel component of the product is high availability pump laser and high-performance gain flattening filters. 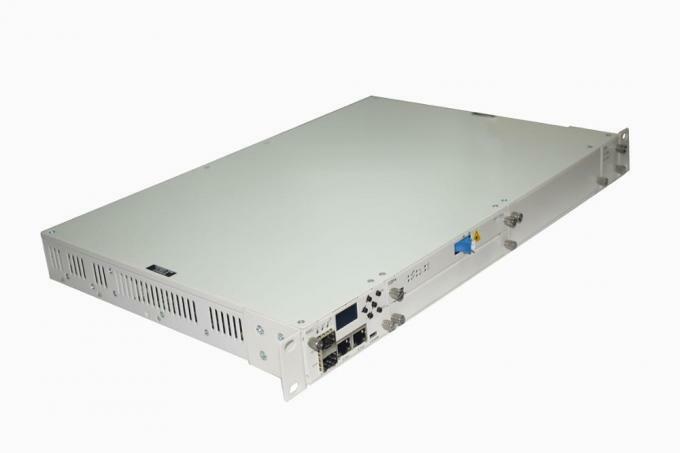 The c-band 1550nm edfa 23dBm has high stable output, high gain flatness and high reliability by using unique APC (automatic power control) and ATC (automatic temperature control). The c-band 1550nm edfa 23dBm’s flatness and noise can achieve the best optimization by the gain flattening filters of professional design. The system is convenient to regulation and display, reliable, intelligent by using high stable and high precision MPU.